Bridges help people cross over land or water. 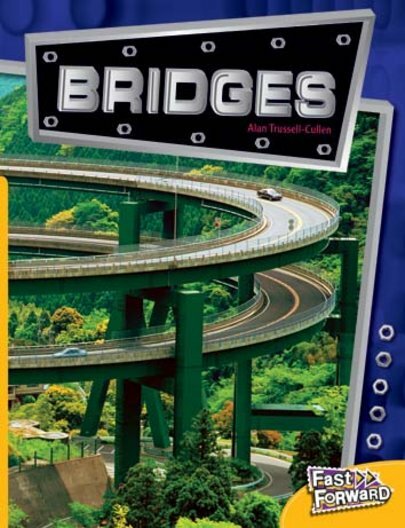 There are lots of different kinds of bridges. Bridges must be strong so that they don’t fall down!